Find out more about Pure Employment Law’s friendly, approachable team. We can help you deal with any employment law and HR issues. We can advise you on any workplace issues, including Settlement Agreements. 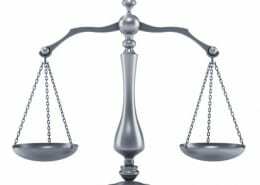 We are a small specialist law firm and as you can tell from our name, our practice is entirely focused on employment law, which is our area of expertise. This means that we can offer a more cost-effective and flexible service than our larger competitors, without compromising on the quality of our work. We are based in beautiful Chichester, West Sussex. The majority of our clients are from Sussex, Surrey and Hampshire, but we deal with matters all over England and Wales. Between our team of employment lawyers we have over 45 years’ experience in advising on all types of employment law and HR problems. How does an employer's duty to make reasonable adjustments work in practice? 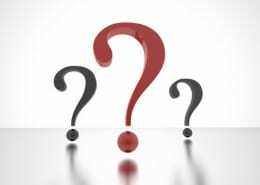 https://www.pureemploymentlaw.co.uk/wp-content/uploads/2019/02/question-and-answer.jpg 359 478 Nicola Brown https://www.pureemploymentlaw.co.uk/wp-content/uploads/2019/02/Pure-Employment-Law-logo.jpg Nicola Brown2019-03-29 01:16:062019-03-29 09:35:19How does an employer's duty to make reasonable adjustments work in practice? Does an employer have to wait until an external investigation has been concluded? 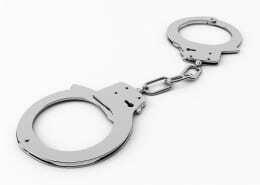 https://www.pureemploymentlaw.co.uk/wp-content/uploads/2019/02/Handcuffs.jpg 339 509 Nicola Brown https://www.pureemploymentlaw.co.uk/wp-content/uploads/2019/02/Pure-Employment-Law-logo.jpg Nicola Brown2019-03-29 00:26:312019-03-29 01:23:49Does an employer have to wait until an external investigation has been concluded? Pimlico Plumbers - the saga continues! 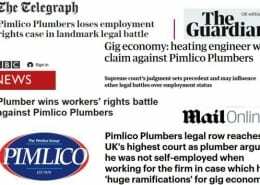 https://www.pureemploymentlaw.co.uk/wp-content/uploads/2019/02/Pimlico-Plumbers-headlines2.jpg 354 567 Nicola Brown https://www.pureemploymentlaw.co.uk/wp-content/uploads/2019/02/Pure-Employment-Law-logo.jpg Nicola Brown2019-03-28 23:54:562019-03-29 09:34:01Pimlico Plumbers - the saga continues!